Here’s mine (above). 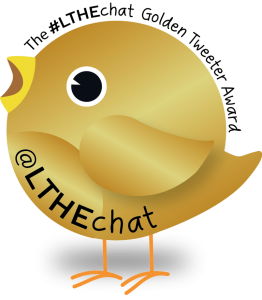 More mantra than manifesto, this is what I have become thanks to rhizo-cl-digiwrimo-moocmooc folk. 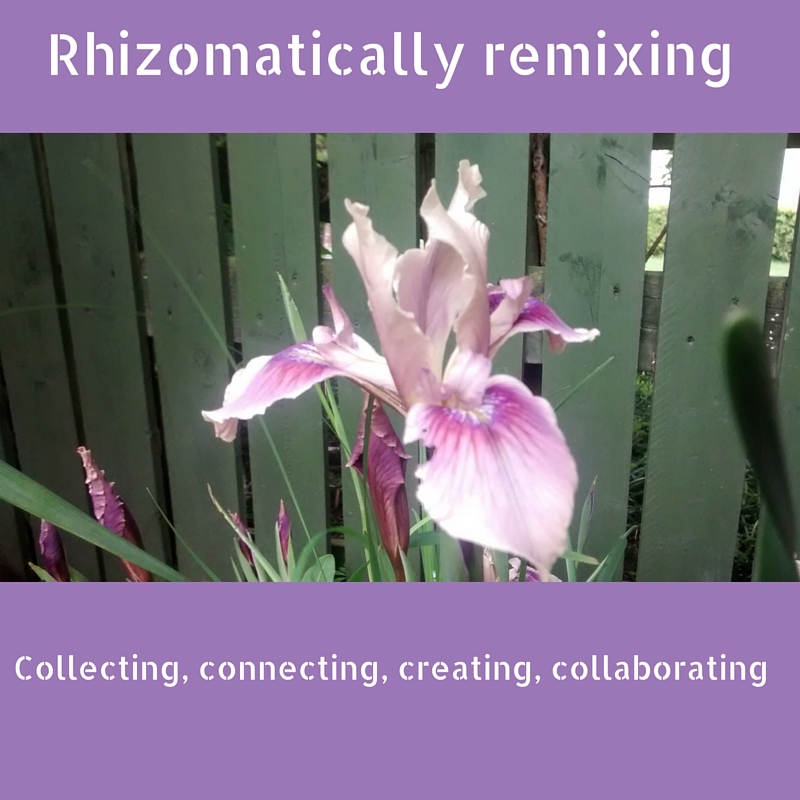 This entry was posted in #CLMOOC, #MoocMooc, Hybrid Pedagogy, Learning, Online learning, Peer interaction, Rhizomes and tagged #moocmooc, #rhizo15, #rhizo16, collaborating, learning, rhizomatic learning. Bookmark the permalink.